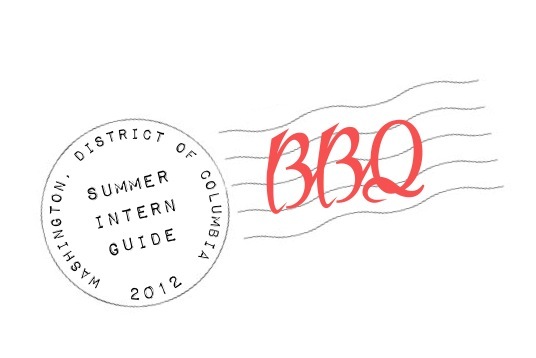 Confession: I am about to share the best places for barbecue in Washington DC, but the truth is, I have never been to any of these places! Nope, not a single one. When it comes to a craving for BBQ, I turn to my favorite crock pot menu. But these are the three places that top my must-try list. I would love to hear what you have to say about them all. Known for being a top choice of the White House, Rocklands is also known for its fantastic sides. If you enjoy cornbread, mac and cheese, and greens along with our BBQ, it sounds like Rocklands is the place for you. 2312 Mount Vernon Avenue Alexandria, VA 22301Not actually in the District, but famous nevertheless. Pork Barrel BBQ was featured on Shark Tank and became a media sensation for being one of the first BBQ sauces to offer gluten free alternatives. Friends from Texas have told us its the best around. Plus the promise of live music! How have we never been? This might have to make it onto our summer bucket list (that is currently non-existant). Do you have a favorite BBQ place? Or a favorite BBQ recipe? I would love to try it out. If you've shared it on your blog, be sure to leave a link in the comments! I LOOOOVE BBQ. I will need to try your crockpot recipe! Sounds delicious. My favorite BBQ in Boston is Redbones in Davis Square, but the best BBQ of all time comes from my hometown of Syracuse, NY-- The Dinosaur BBQ. OH. MY. Do I ever miss it. I didn't do ANY BBQ when I lived in DC! Such a shame, because I LOVE BBQ (obviously haha). And now I'm going to have to try your recipe. Best BBQ? Obviously anything in Memphis, TN. But here in Boston, I love Sweet Cheeks! And thanks to those TX friends of your's, you will soon be trying some of that Hill Country BBQ!